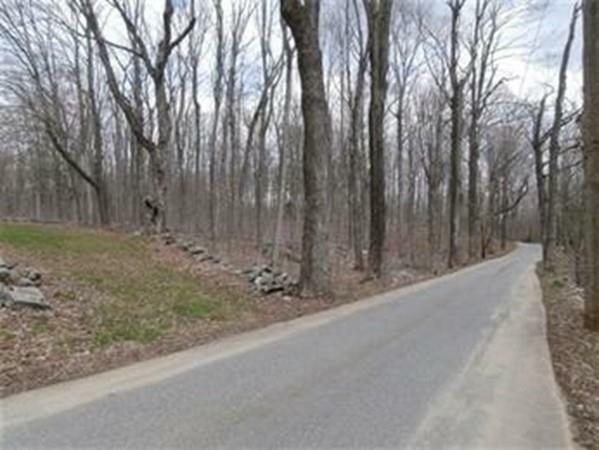 Picturesque building lot on beautiful country road lined with sugar maples and mature hardwoods. 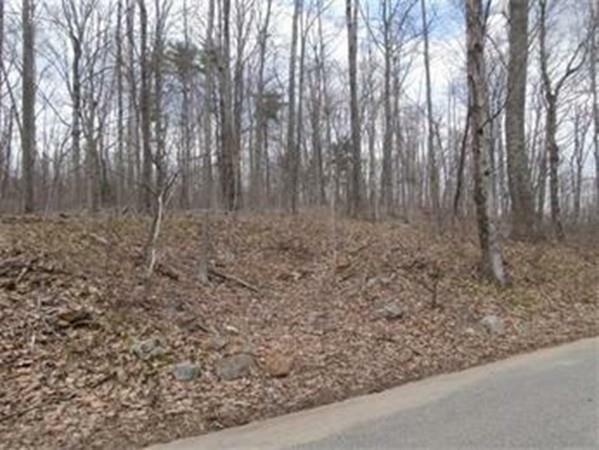 Lot gently slopes up from the road with likely home site on wooded knoll overlooking small field and 125+/- acres of state conservation land located across the street. 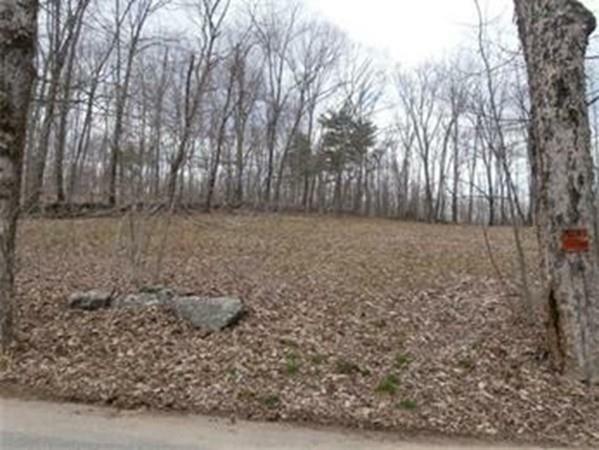 Good perc results, southerly exposure, over 800' of road frontage, access to state land and less than 15 miles to Worcester combine to make this a great lot to build your dream home. 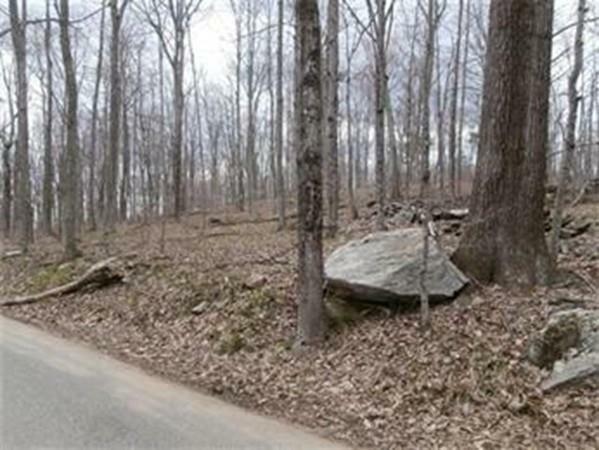 Listing courtesy of Mark Consolmagno of Re/Max Advantage 1. Listing provided courtesy of Mark Consolmagno of Re/Max Advantage 1.